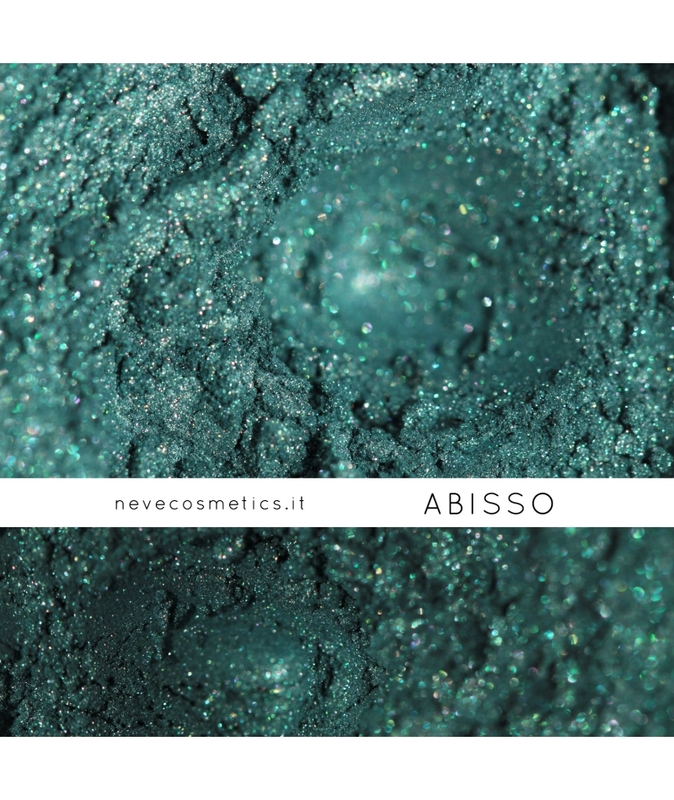 Deep petrol green sparkling with a thousand shimmers. 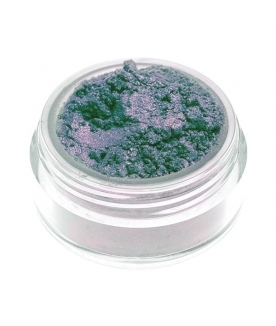 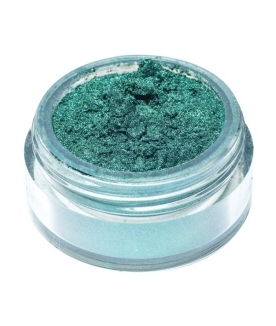 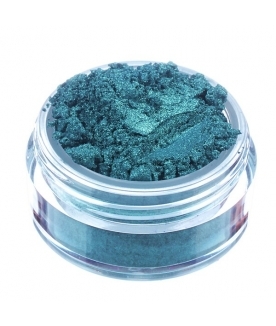 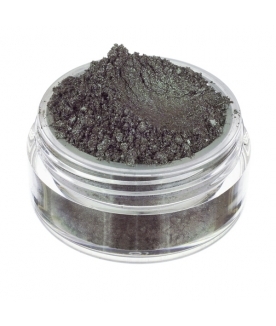 Deep petrol green with a shimmer finish. 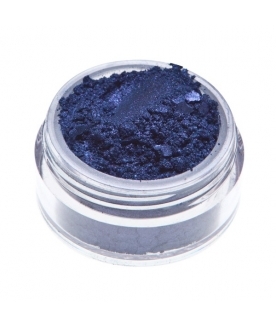 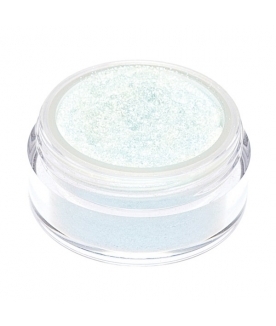 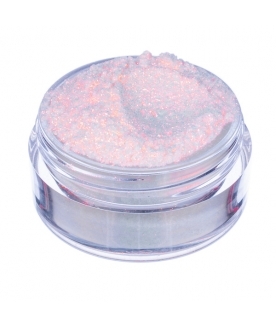 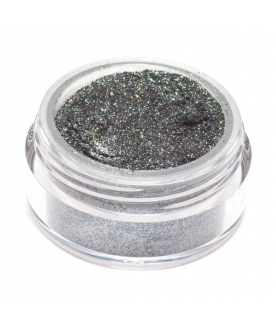 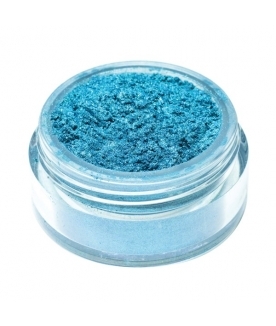 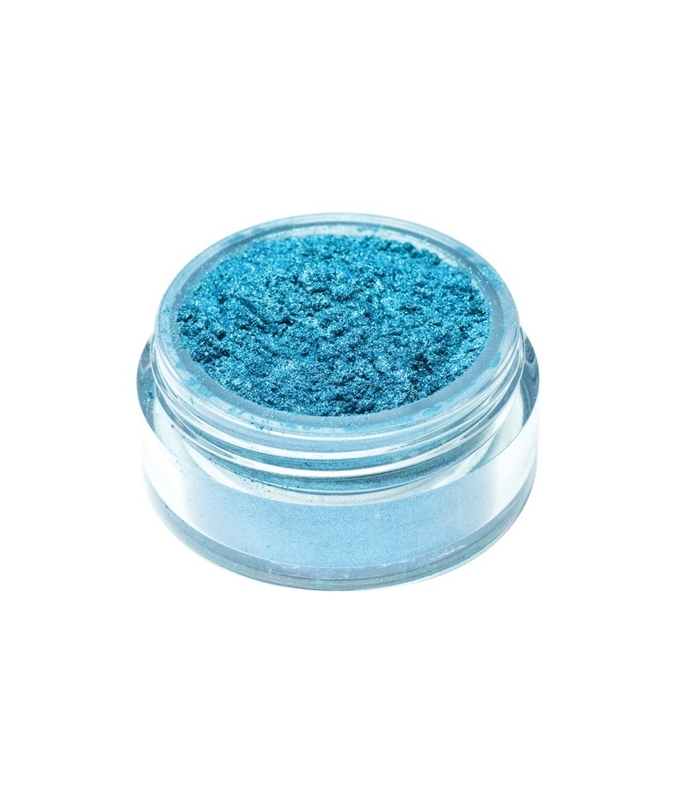 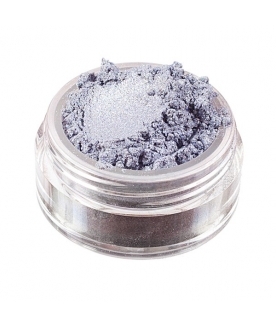 Mysterious as the ocean waves and glittering with a thousand sea-blue shimmers, it adds a touch of watery light to your makeup. 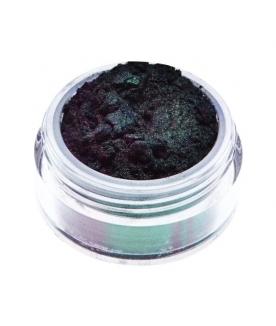 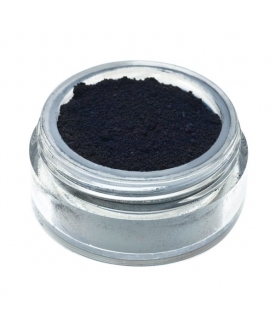 Also looks great as an eyeliner or on your nails. 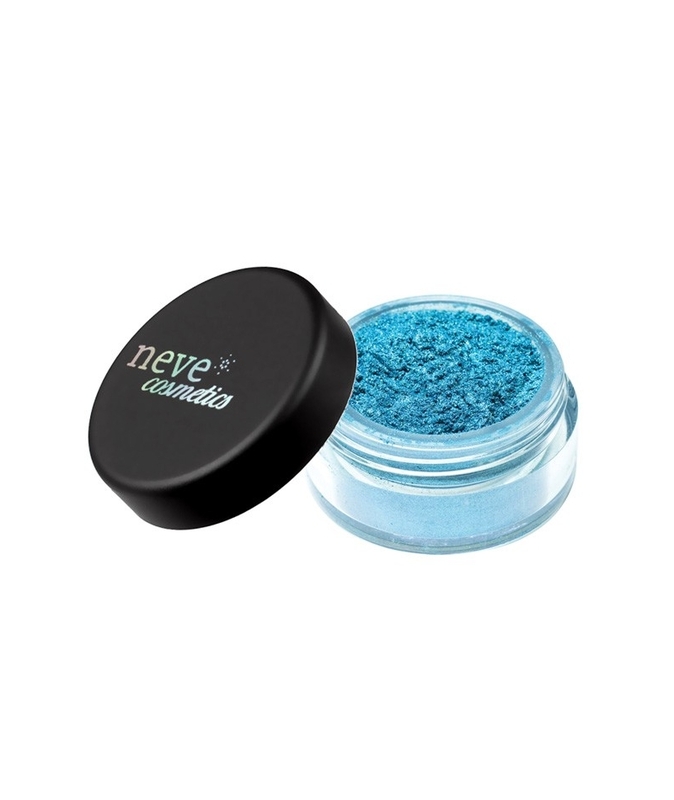 Application: face, eyes, and lips (EU only). 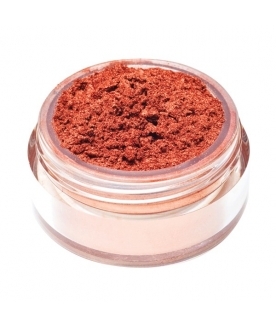 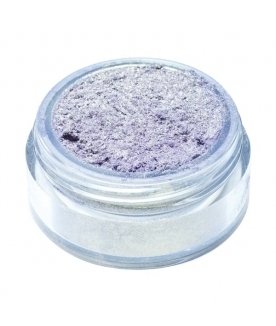 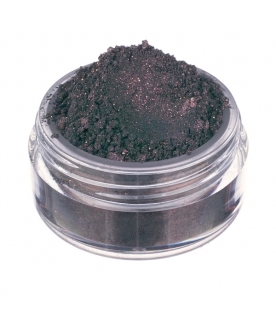 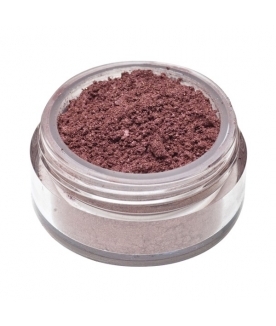 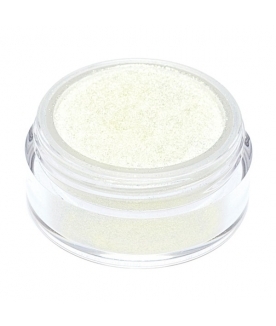 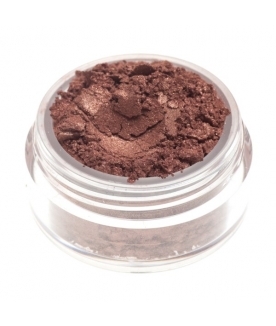 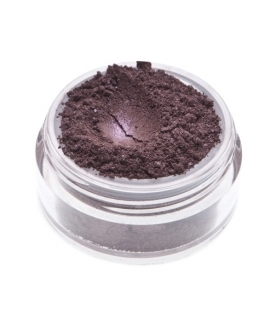 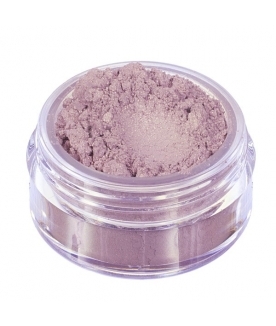 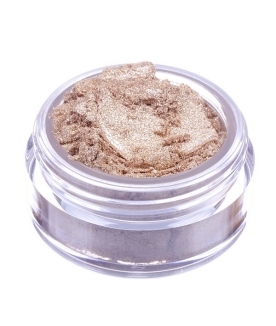 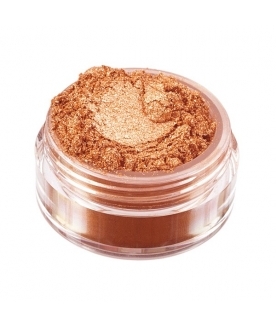 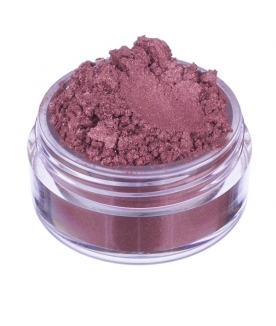 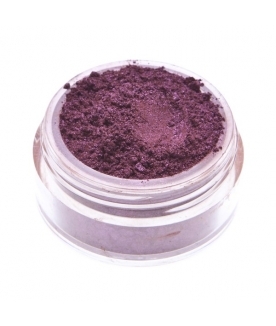 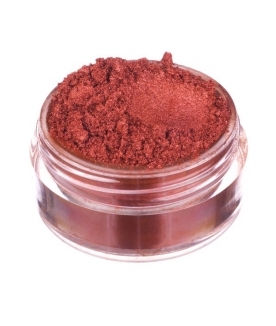 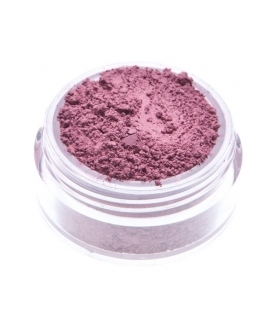 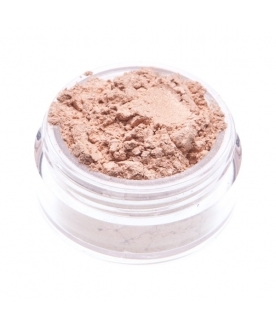 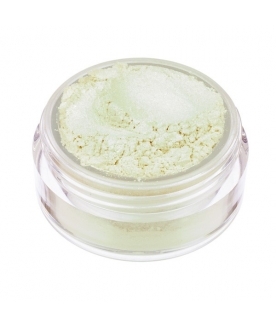 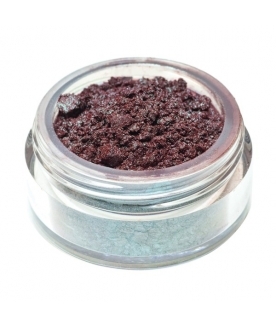 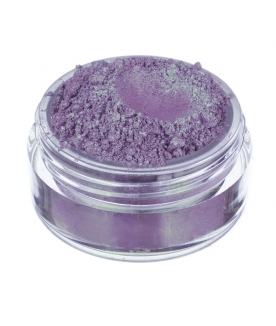 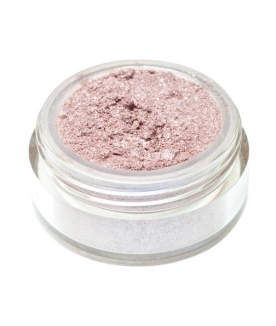 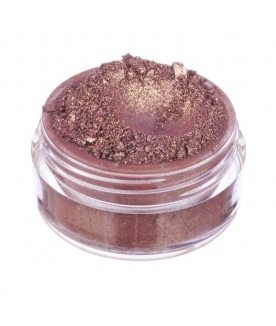 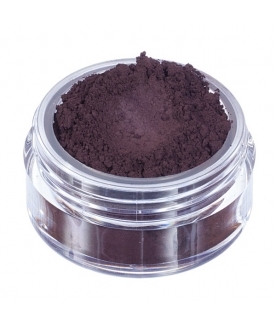 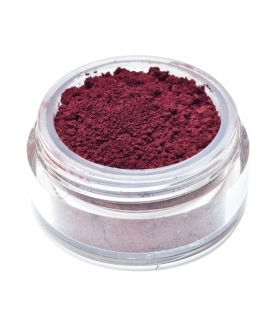 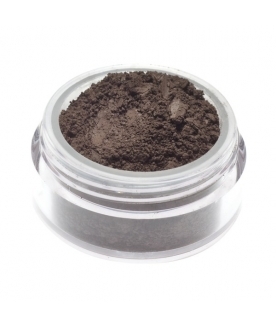 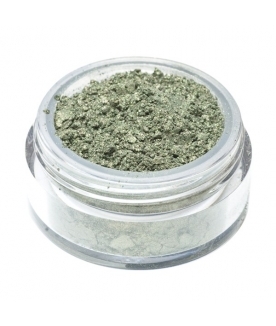 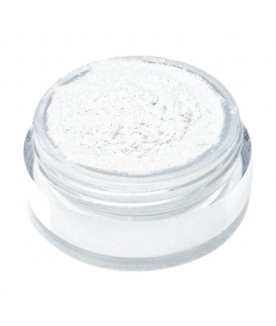 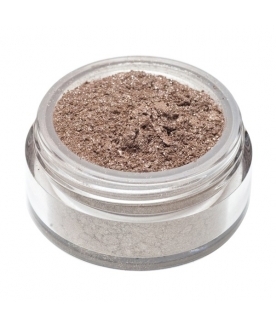 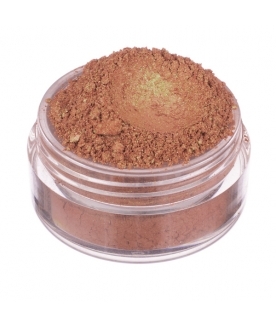 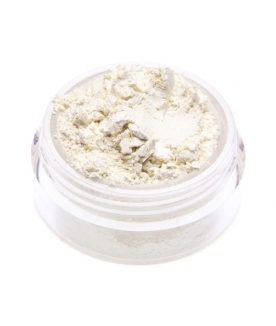 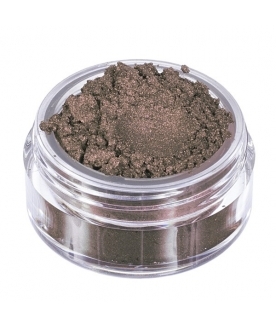 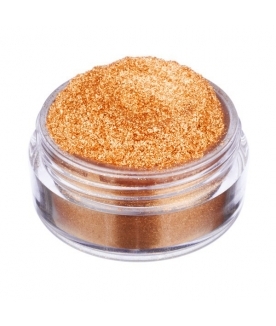 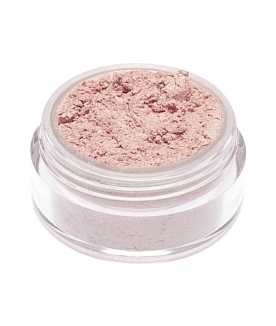 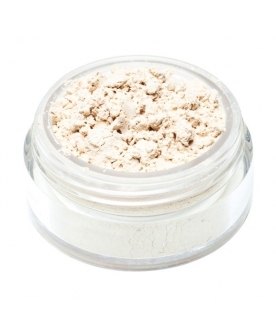 Ingredients: Mica, Ci 77491 (Iron Oxides), Ci 77499 (Iron Oxides), Ci 77891 (Titanium Dioxide), Kaolin.